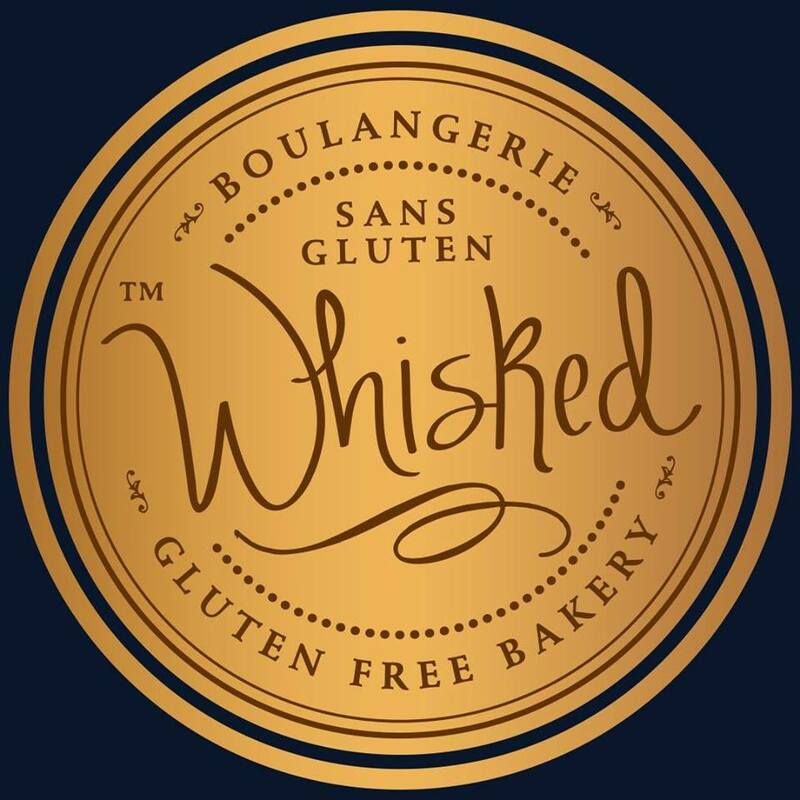 Here at Whisked it is our mission to make products that are allergy-friendly focusing specifically on Gluten Allergies and Intolerances. It is our goal to provide high quality Gluten-Free products made from the best ingredients that are great tasting, have a high nutritional content and are priced at a fair market value. Are you the owner of Whisked Gluten-Free?